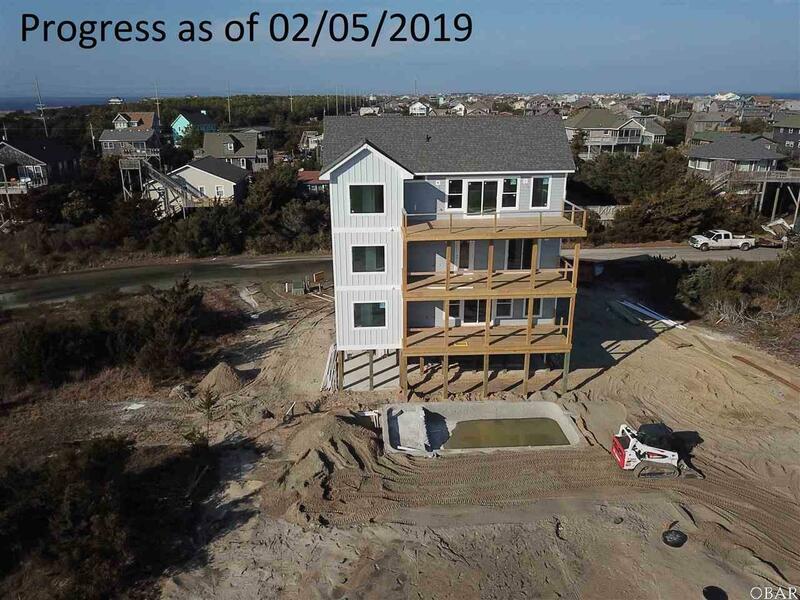 Brand new construction with gorgeous ocean views offered in Tarheel Shores, located in Salvo! 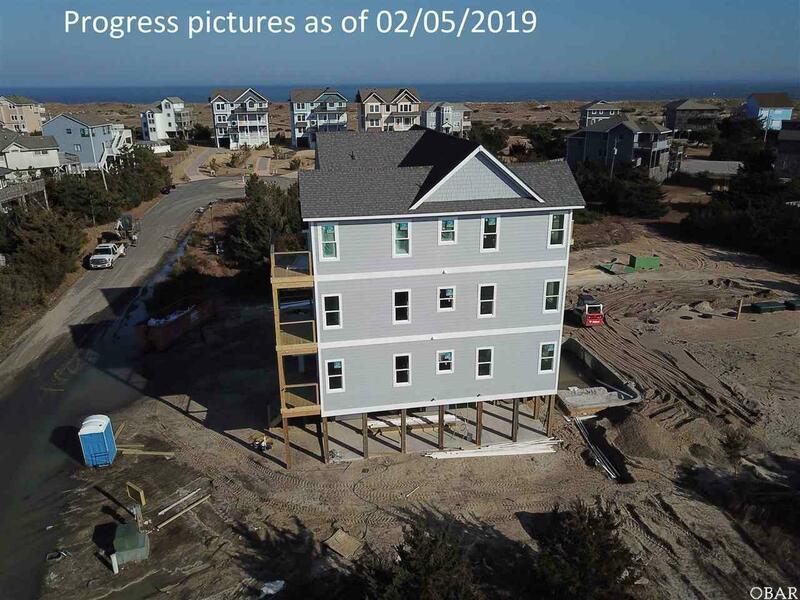 Score a "Perfect 10 with this 10-bedroom, 10 1/2 bath floor-plan featuring 9 master suites, a bunk room, game room, over-sized family room with dining room, chefs kitchen, multiple decks, and top-of-the-line, luxury amenities inside and out. Flow and function abound as you enter the first level featuring two master suites, bunk room, game room and large deck. The second level showcases five master suites, laundry area with double washer and dryer, and additional deck space. The top level features an open layout highlighted by a chefs kitchen with island and top of the line appliances, expansive family room, large dining space, and two master suites. 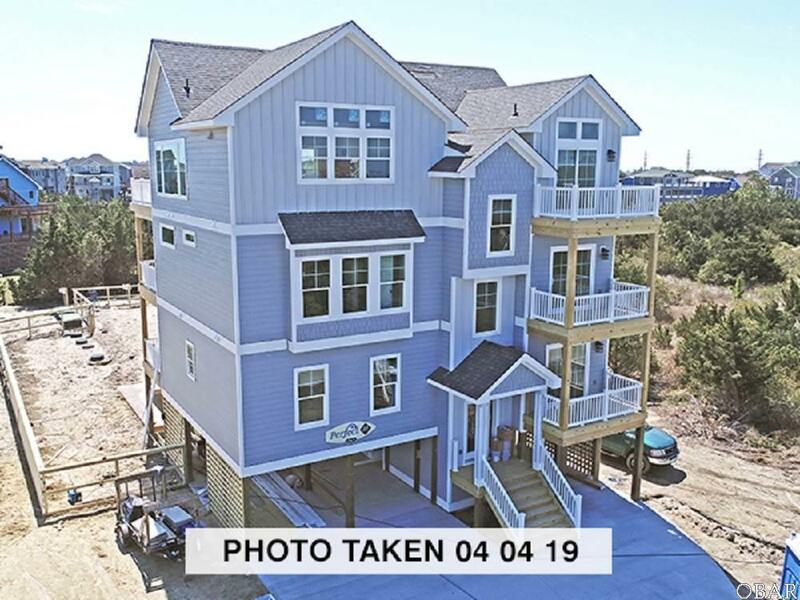 Enjoy the spectacular ocean views and evening sunsets from the third level deck while overlooking the spacious backyard that comes complete with 14x30 custom pool, 6-person hot tub, and covered Tiki bar. The luxury finishes include LVT flooring, custom tile flooring and bathroom surrounds, custom cabinetry, quartz counter-tops, stainless steel appliances, custom back-splash, Delta plumbing fixtures, and elegant lighting design. 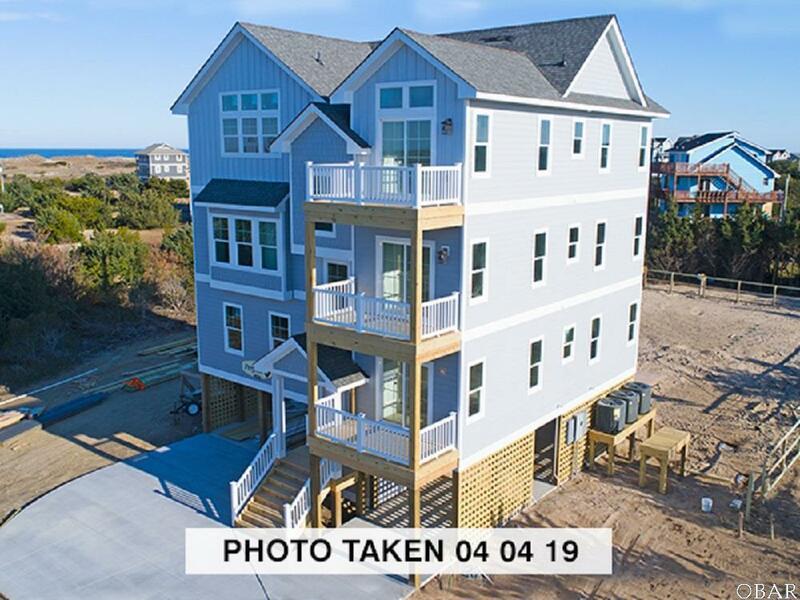 Stroll to the beach on the private community beach access and boardwalk. This impeccably furnished and well-equipped home is welcoming the first vacationers in the summer of 2019! With over $139k already booked in 2019, this home offers a fantastic value and investment opportunity. 2020 rental income projection of $150,065!